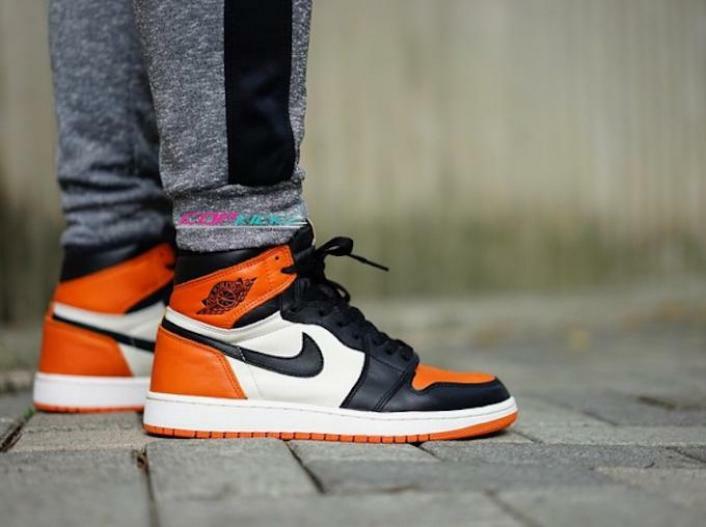 Nike continues to celebrate the legacy of its Air Jordan 1 Retro, prepping the release of this “Shattered Backboard” edition. The colorway is inspired by Michael Jordan’s dunking abilities were best evidenced during an exhibition match in Italy in 1985. 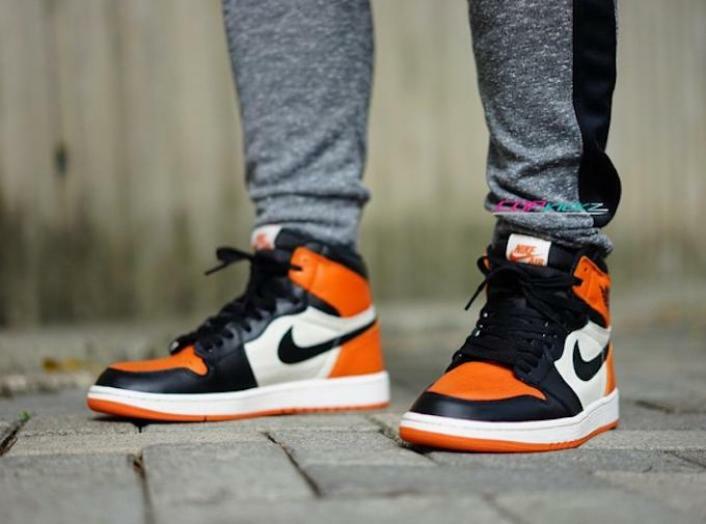 The shoe features a combination of smooth and pebbled leather throughout the upper, alongside black, white and orange color blocking. 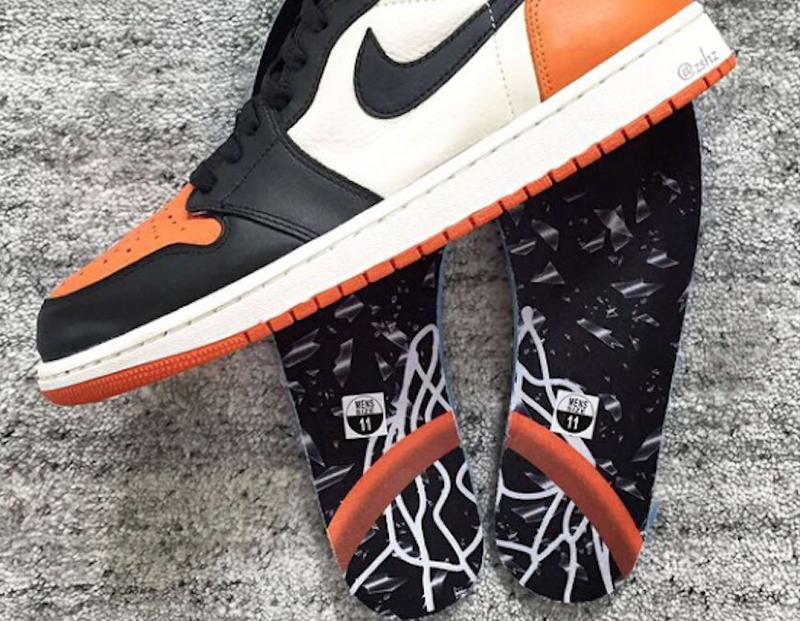 Nike will release the Air Jordan 1 Retro “Shattered Backboard” via its online raffle system. 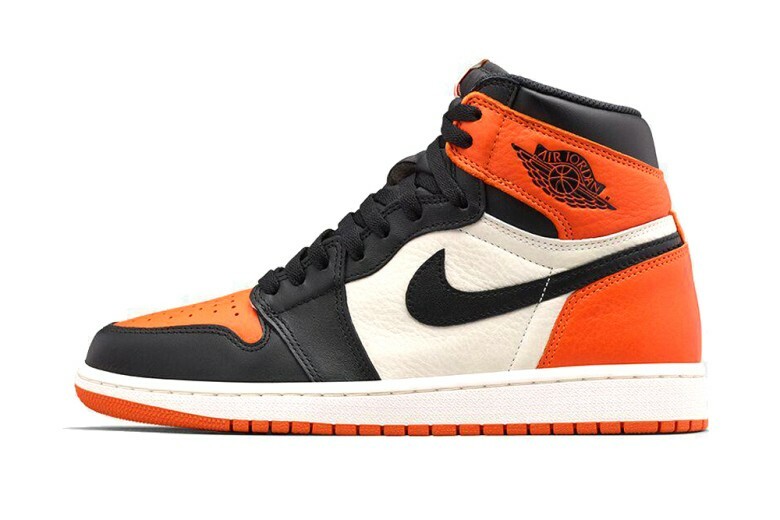 Accordingly, audiences in Chicago, Las Vegas and Los Angeles will have to wait for a link from their respective cities’ Nike Twitter accounts to begin the raffle process. The release date is June 27. « LEXAS MADE A HOVERBOARD?? ?